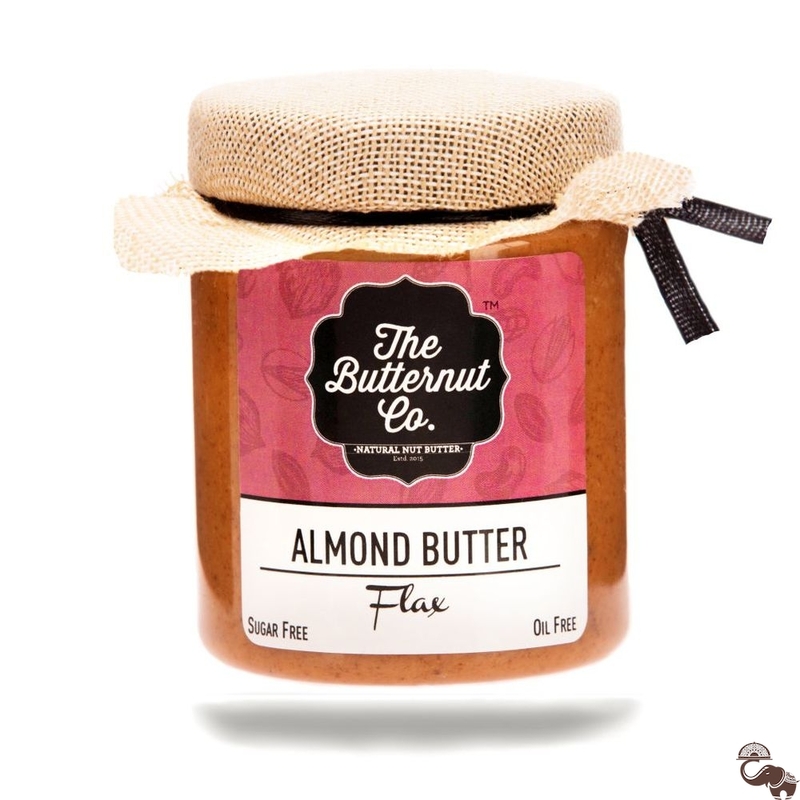 Siphoned, caressed and carefully curated flax seeds sprinkled into the almond butter only to create a delicious melody for your taste buds. 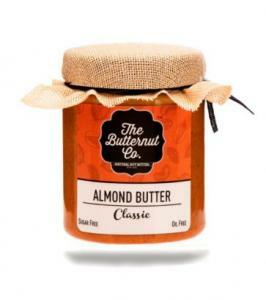 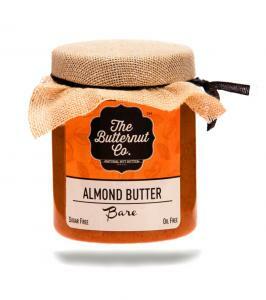 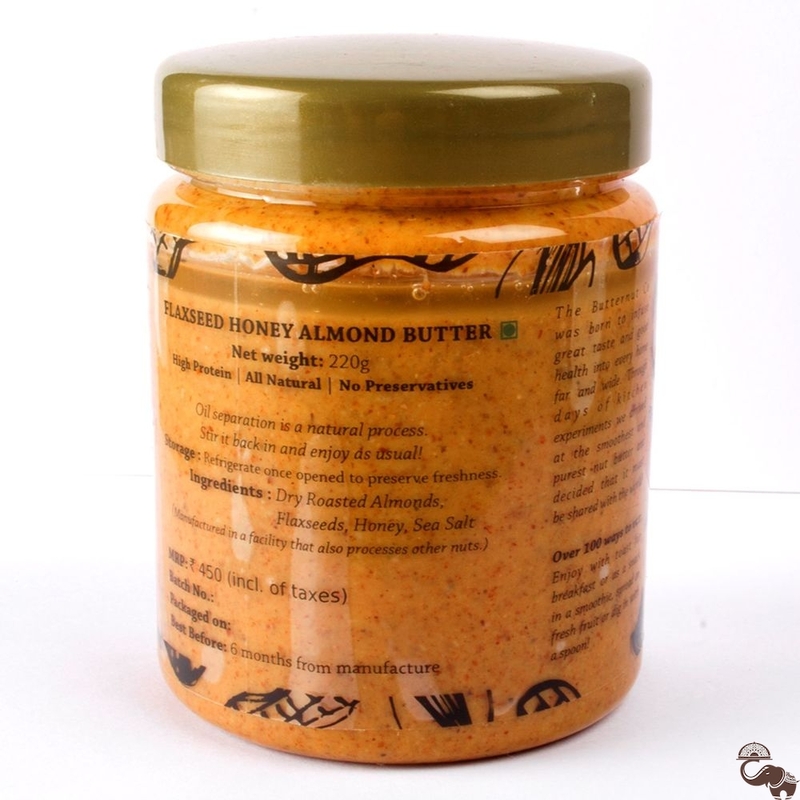 So, without further ado it’s about time you experienced this nutrilicious nut butter. 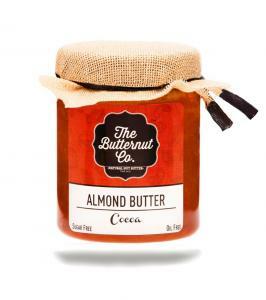 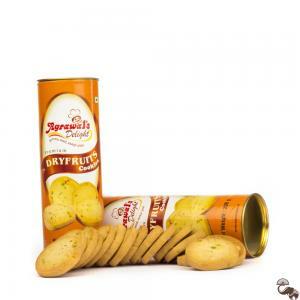 Spread it on a buttery croissant or whole grain bagel, or add it to your bowl of oatmeal.